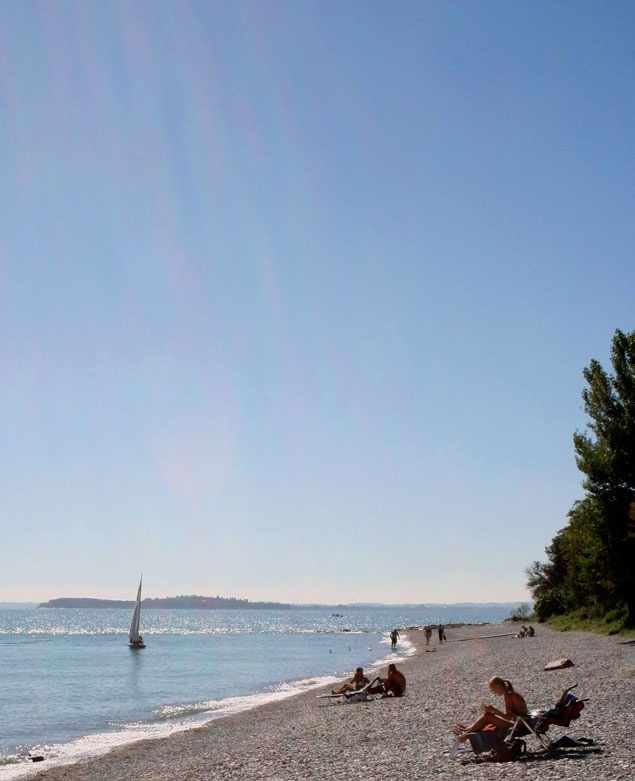 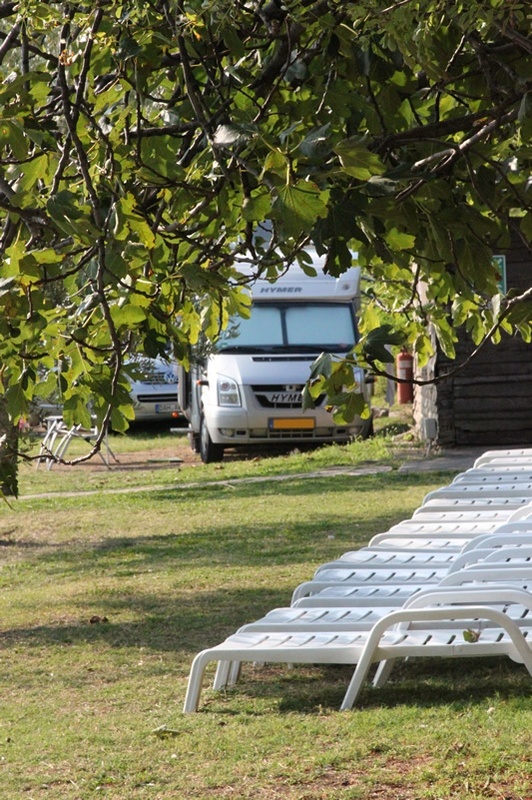 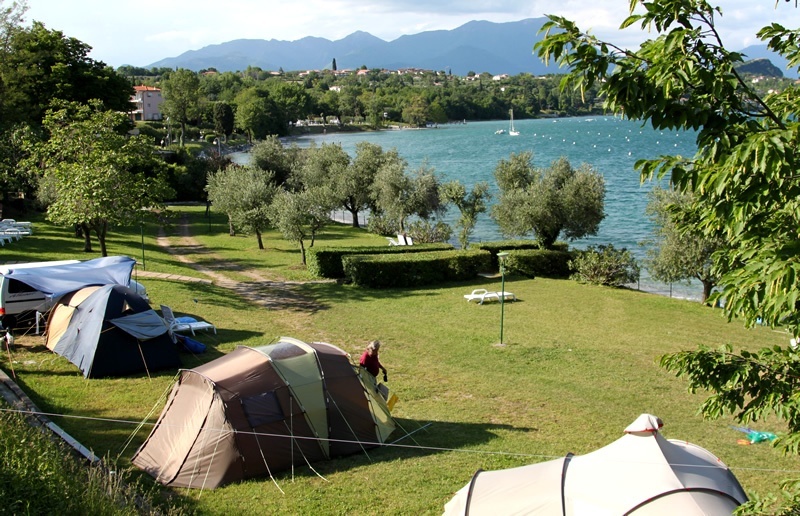 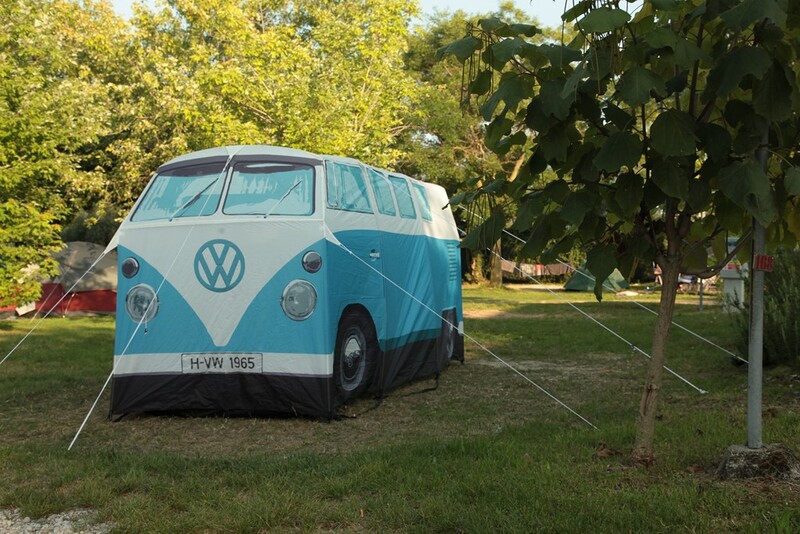 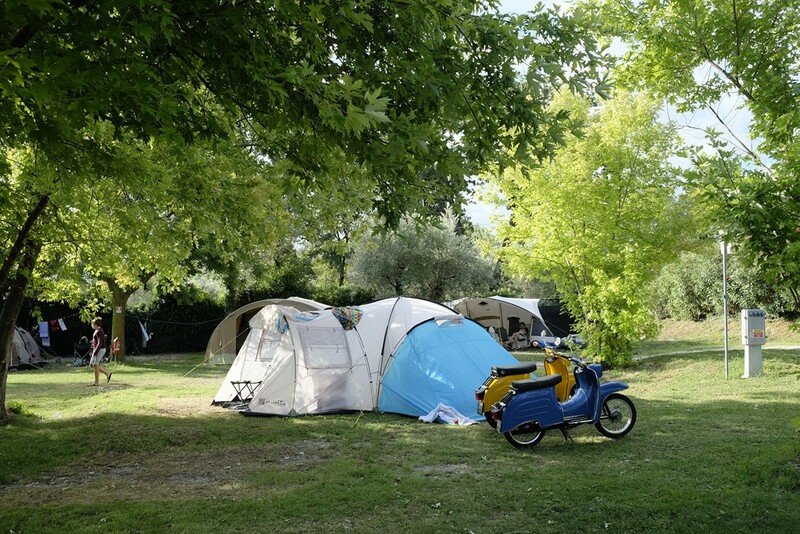 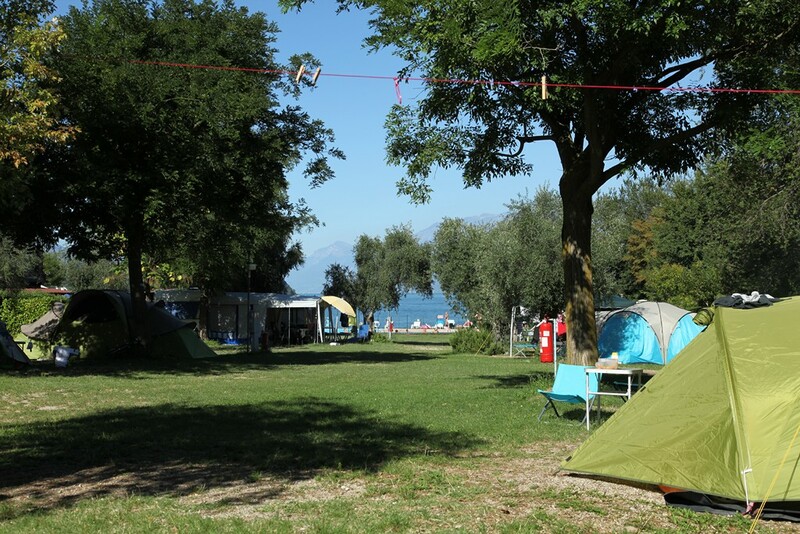 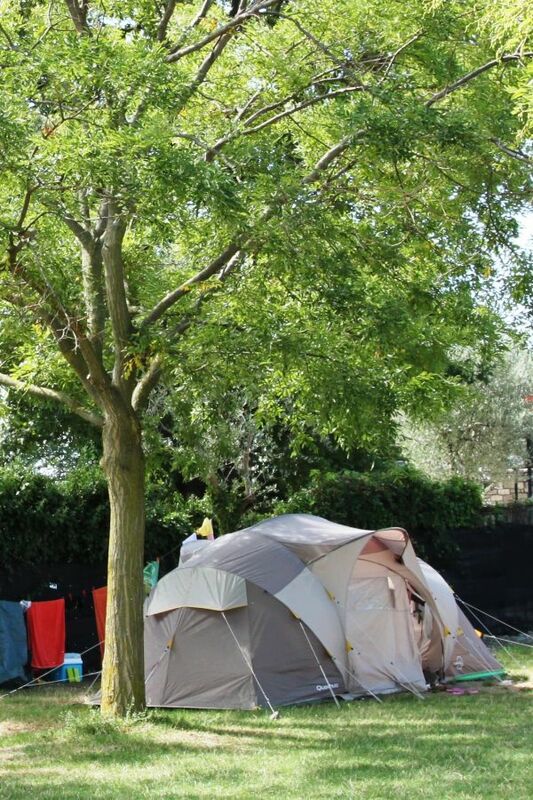 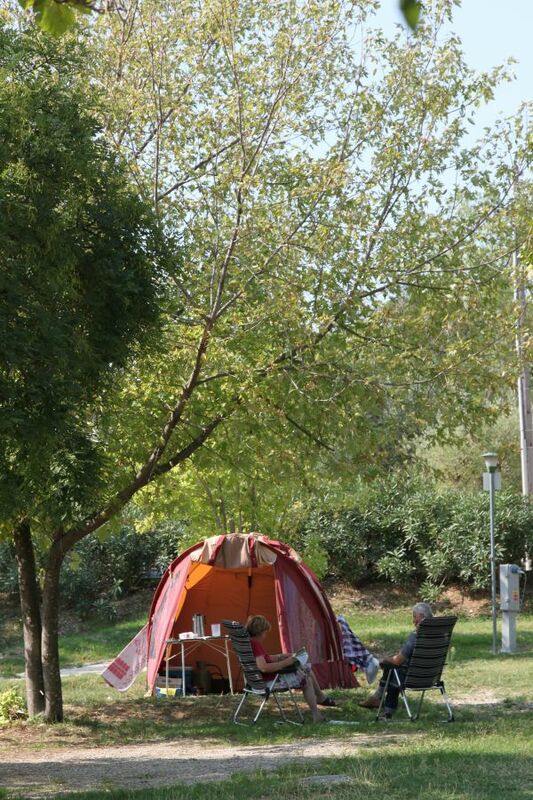 In the area dedicated exclusively to tents, caravans and campers, there are 19 pitches, of different sized, all equipped with a power connection ( 3 Amps), and the close to the campsite’s main facilities. 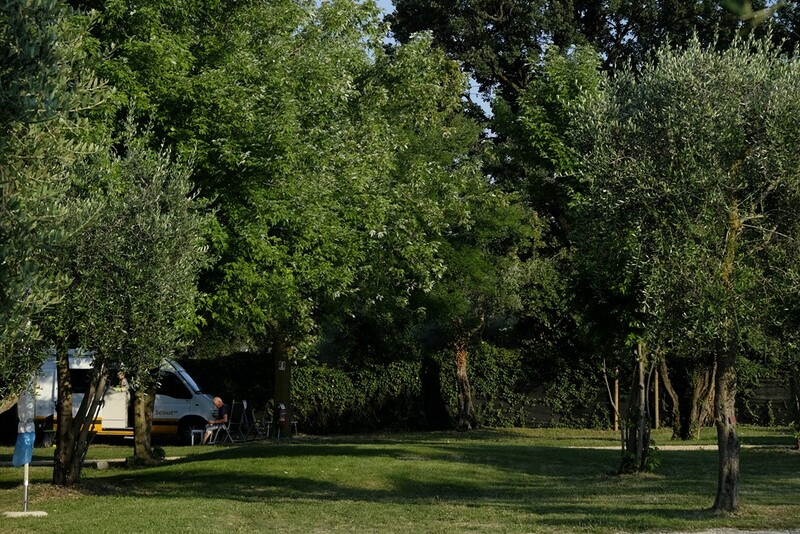 Of these, three are located in the exclusive field that directly affronts the beach overlooking Lago di Garda. 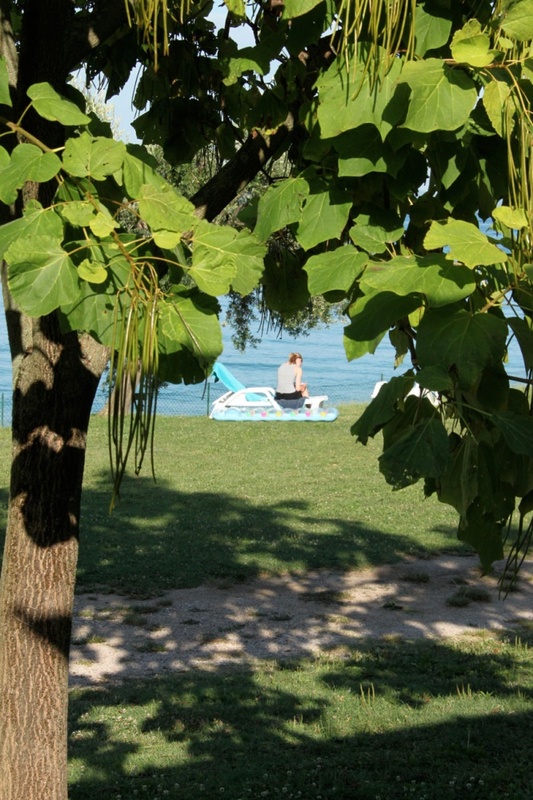 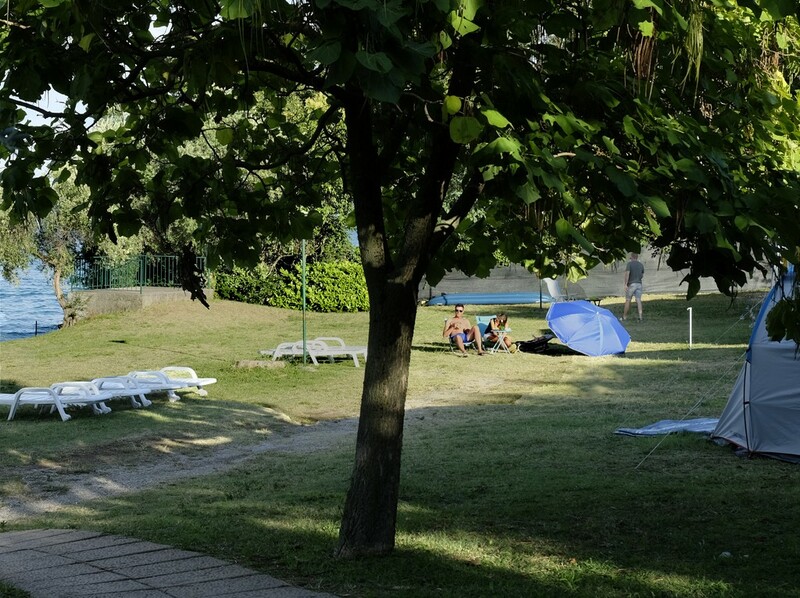 The reamining 16, in the pool area, enjoy a panoramic view of the lake and are placed in two opposite rows with a large central common area where it is possible to play, have fun and relax: the passage of cars is reduced to the minimum amount possible and the parking lot is not too far away.